Who should be on our Question Time panels? 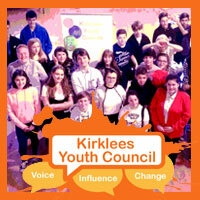 Kirklees Council should organise quarterly question time events involving all group leaders. The content and agenda for these events will be set by the citizens of Kirklees. The events will be broadcast and allow the facility for questions to be taken online as well as in person. We had a trial event in October 2017, and we’re now hoping to organise question times more regularly, starting with the Kirklees Leaders Question Time on 16th July 2018. The main aim of our question times is to provide opportunities for citizens to hear directly from local councillors, so our panellists are mainly Kirklees councillors. The suggestion for having the leaders of local political groups on the panel came from citizens who took part in our Local Democracy Roadshows, who asked for more opportunities to question local leaders. This is why the panel for our first event in this series includes the leaders of four local political groups. 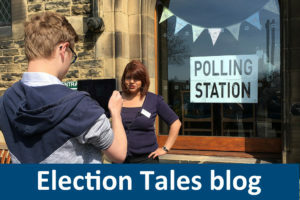 The current party leaders in Kirklees are all male (and these are chosen by the political groups, not by the council). This means that we don’t have any female participants on the panel for our July 2018 event. In the feedback from our trial event, participants said they still want opportunities to question the party leaders, but they would like to hear from other councillors too. We also received lots of feedback online about having a better gender balance on our panels. We’re keen to make sure that future panels are more inclusive, whilst continuing to provide the opportunities that our citizens have asked for. In June 2018 the Democracy Commission’s new Working Group discussed what should happen next with our question times. The group have agreed that we should have a better gender balance for future panels, and that we should include an extra panellist in addition to the councillors. 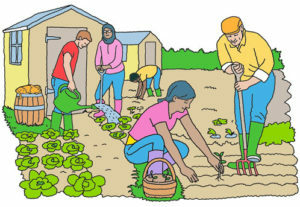 This could be anyone who can answer your questions about the civic life of Kirklees. 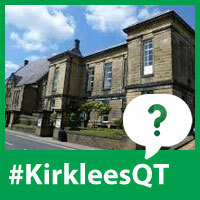 If you’d like to recommend someone to be on a future Kirklees Question Time panel, we are taking your suggestions now. This could be a current Kirklees councillor, a member of a local organisation or business, a prominent figure in Kirklees, or anyone else who you’d like to question about local democracy and civic life. 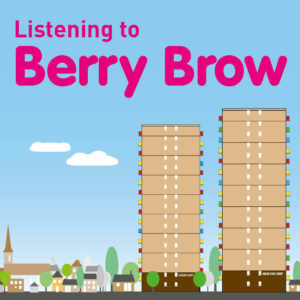 For example, you might like to hear from one of our partner organisations, from someone who can offer an insight into being a carer, campaigner or advocate, or someone who is helping to promote our area or encourage local people to become active citizens. We have an independent host for each event, who selects the questions from all those submitted and facilitates the debate. You are also very welcome to share your suggestions for someone who you’d like to see as a future Kirklees Question Time host.